A high profile commercial and residential site, in a very sought after location, on Franklin Roosevelt Avenue. 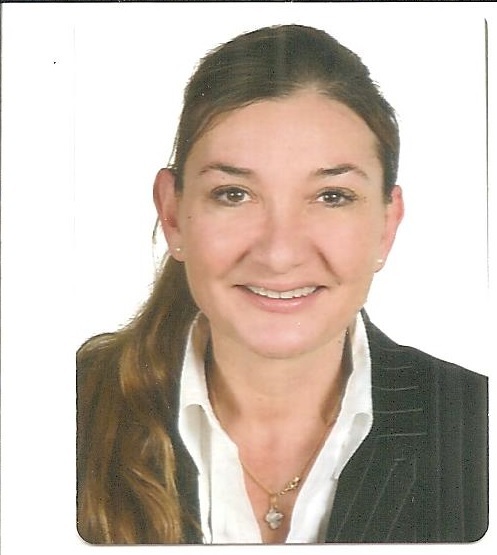 The land offers a total area of 7,355 m², zoned (Commercial: 120%, Residential: 100%). A rare development opportunity, as Zakaki is a high growth area as a result of all the new developments in the region (Limassol Marina, new Casino, New Port, and Shopping Mall). 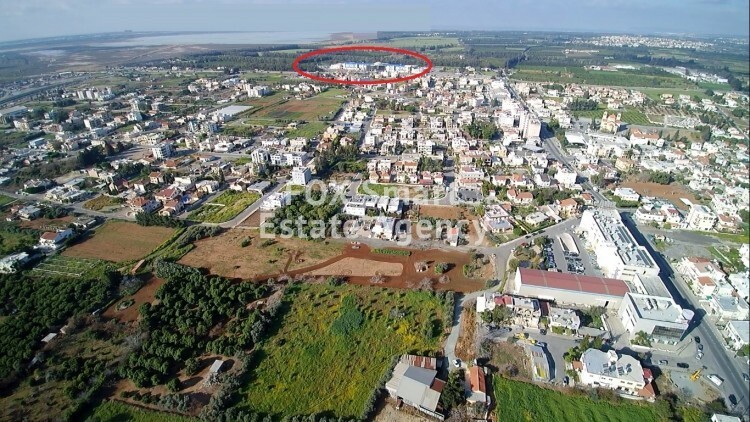 Purchasers will benefit from a prime location, just south of 1000m Shopping Mall and the new Casino of Melco-Hard Rock Resort Cyprus, in a sunny and expanding commercial area. 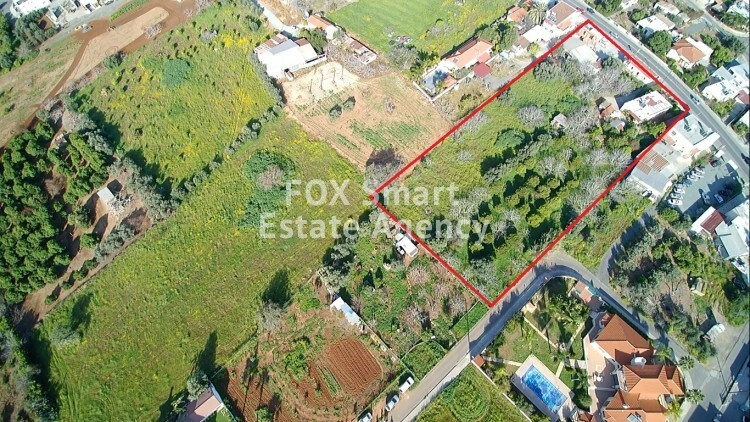 In addition, the particular land is situated in one of the main roads of Limassol (Franklin Roosevelt Street), just 500 meters from Limassol port. The particular site enjoys level contours allowing cost effective building options with excellent building density coefficient The site will have frontage onto the main road (ensuring easy access to public and private transport) and stunning sea views from the rear end. A development on this site can be expected to be keenly sought after as upper levels can be expected to provide significant sea views.